East Of England Ambulance Trust - January Survey Results! 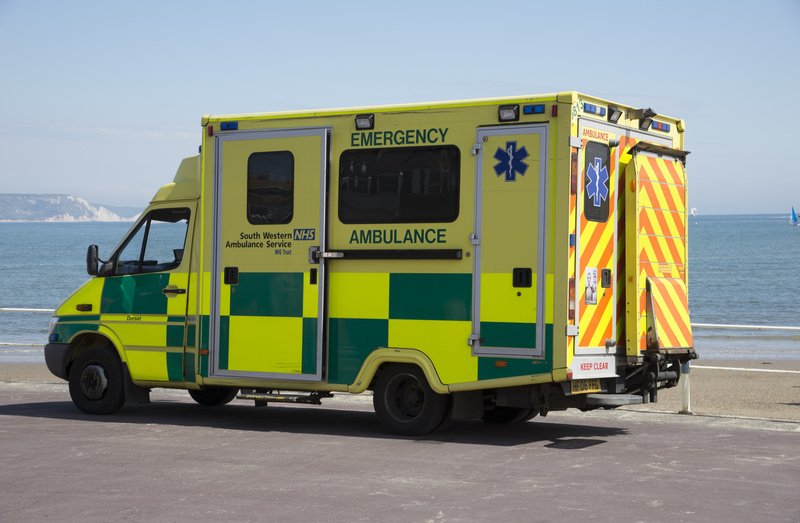 More great news coming from the East of England this week, as it’s been revealed that the East of England Ambulance Service NHS Trust (EEAST) received incredible results in their January patient experience survey! 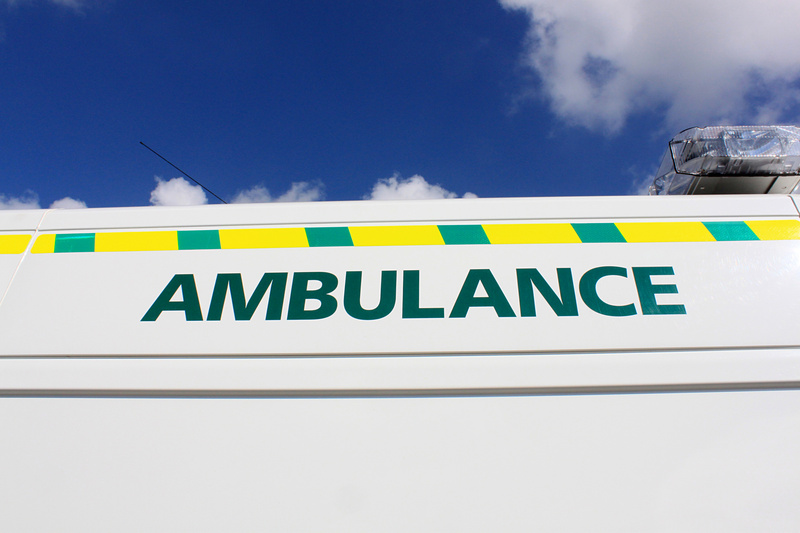 This is now the third month in a row where the East of England Ambulance Trust has achieved fantastic results. Words such as ‘first class’ and ‘amazing’ were among the compliments made by customers of the ambulance service, and 98% of people claimed that they were satisfied or very satisfied with the service they had received. Along with this, 100% of respondents felt that the staff of the EEAST were trustworthy, and that they had been treated with dignity and respect. Including the aforementioned areas, the trust also scored highly on essential areas such as staff satisfaction, cleanliness and equipment. Along with this, 94% of people were happy with the way that their emergency calls were handled, with this figure representing the number who felt that they were dealt with in an acceptable or very acceptable manner. 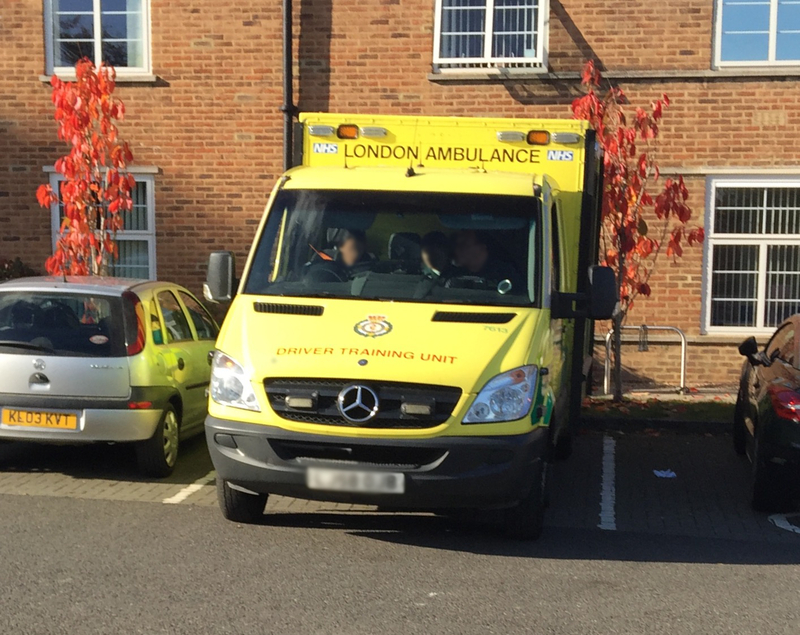 Since the previous survey, the trust has worked hard on improving the time that people spend waiting for an ambulance to arrive, and the results of this survey are indicative of this. Now, almost 90% of respondents claimed that they were happy with the wait time. EEAST has stated that while they are delighted with these figures, they are always looking to improve, and will aim for 100% next time! A spokesperson from the East of England Ambulance Trust stated that the results of this survey are indicative of the values and work ethic of the trust, and that the trust is always working to provide a consistently fantastic level of patient care, and professionalism. Here at BecomeAParamedic, we’d like to say a big well done to everyone working at the trust! We look forward to next month’s results. You can see the full report at the EASTAMB website.